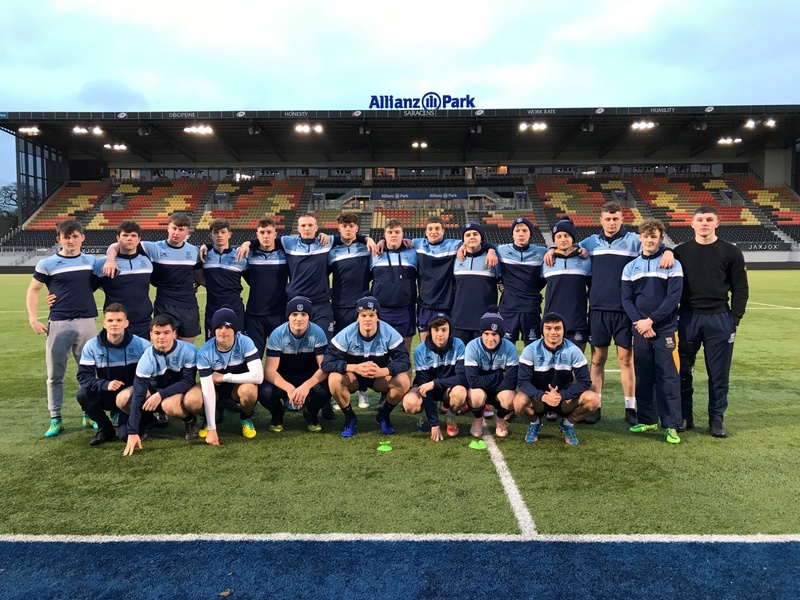 The 1st XV produced a tremendous performance against a strong Samuel Whitbread team, in the semi-final on Saturday 9 March at Allianz Park. A dominant first half performance resulted in a fantastic try for Worksop by Captain Will Harding-Terry, and a break time score of 5-5. 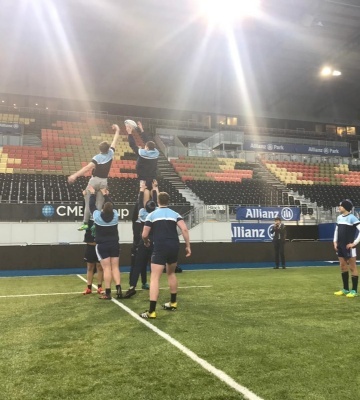 The team matched the opposition physically for the majority of the match, but a 15 minute spell after half-time with a few uncharacteristic errors, allowed them to wrestle back the momentum. The team showed fantastic character and exceptional spirit throughout, and a fantastic line by Josh Porter resulted in a close range try for prop Isaac Harris. The final score of 27-10 to Samuel Whitbread didn’t reflect how close the match had been for long periods of time. 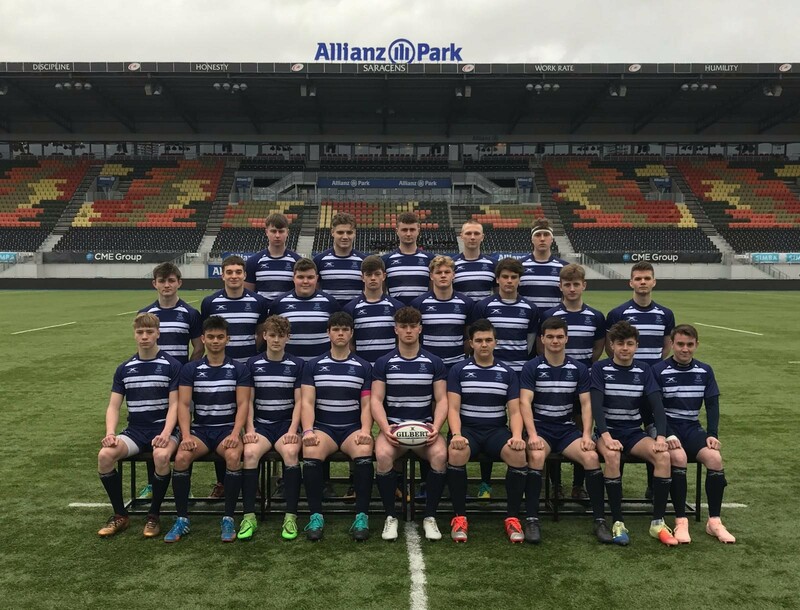 Thoughts now turn to the National Rugby Sevens at Rosslyn Park in two weeks and following our Captain, Will Harding-Terry’s performance for England Counties in April.